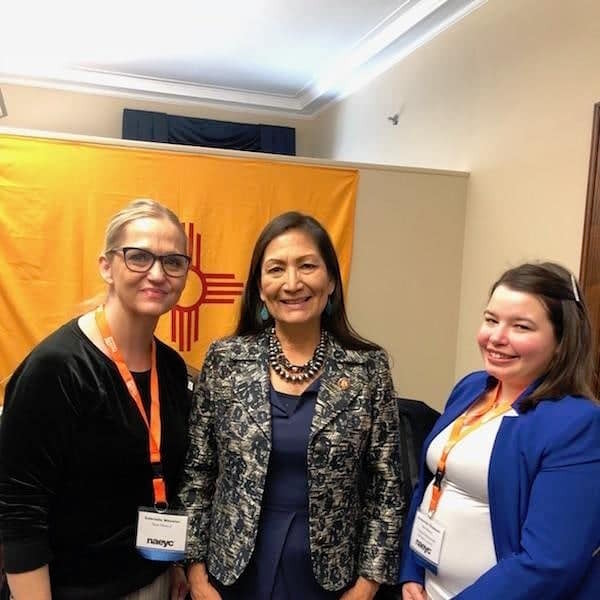 NMAEYC is committed to improving early childhood education and care for New Mexico kids. 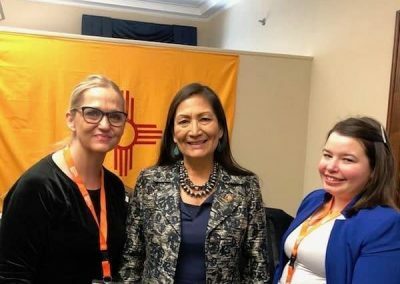 We are in touch with legislators and government officials who support this cause, and encourage them to pass laws and enact change. 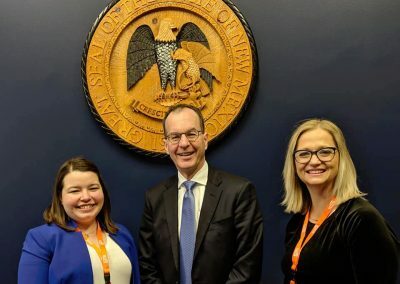 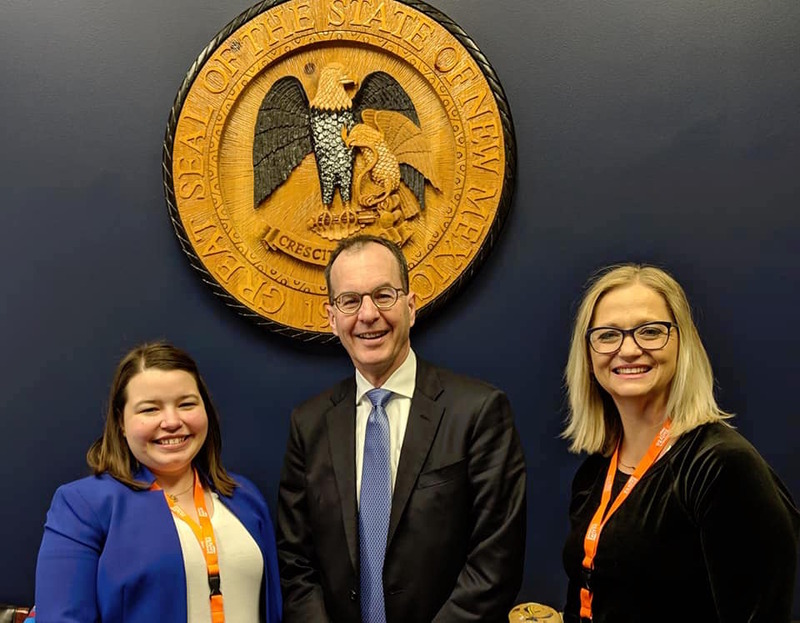 Below, you can find our assessments of 2019, legislative updates, and information on tax credits. 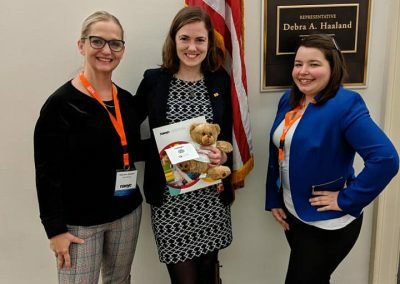 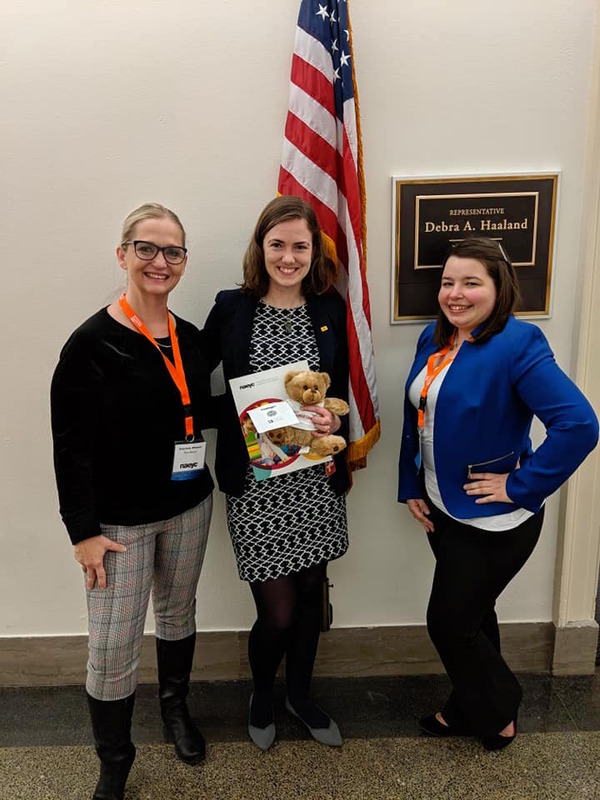 350 “child care” bears delivered with “Congress, Congress, What Do You See?” poem (and check out Senator Patty Murray reading the whole thing)! 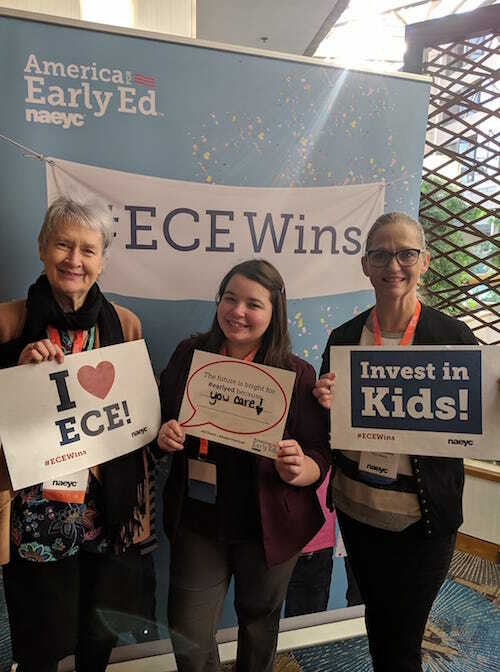 2 early childhood educators speaking at the press conference with Senator Patty Murray (WA), Senator Bob Casey (PA), and Senator Mazie Hirono (HI) to introduce the Child Care for Working Families Act! 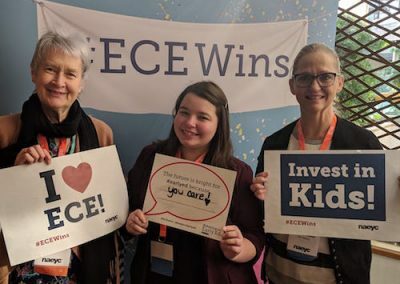 One meeting at the White House, where early childhood education experts, leaders, and practitioners met with Ivanka Trump to share our commitment to promoting federal, state, and business investment in increasing access to high-quality and affordable child care and early learning.